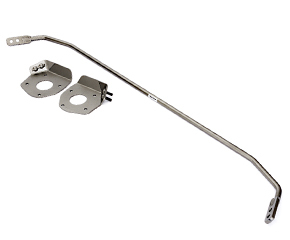 The front lower arm bar attaches to the front sub-frame by connecting the two lower control arm mounting points. 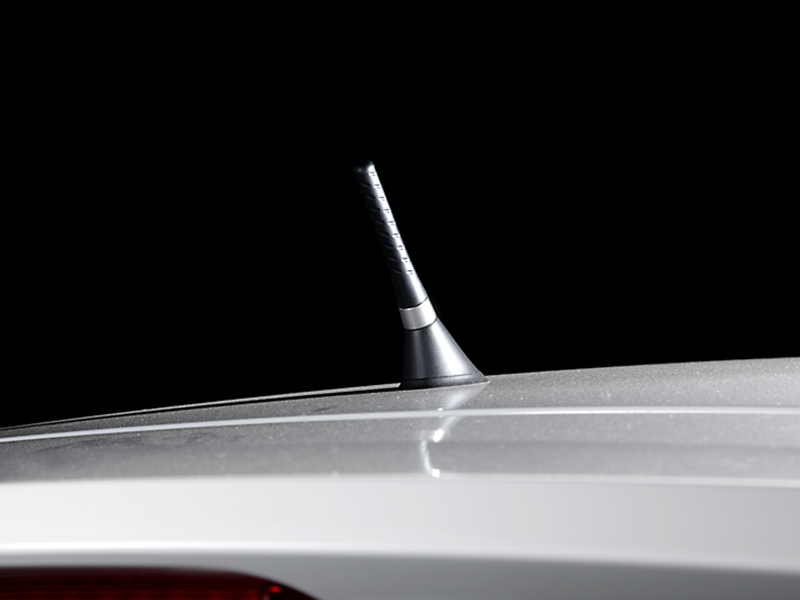 This secures the weak spot and keeps the alignment true. 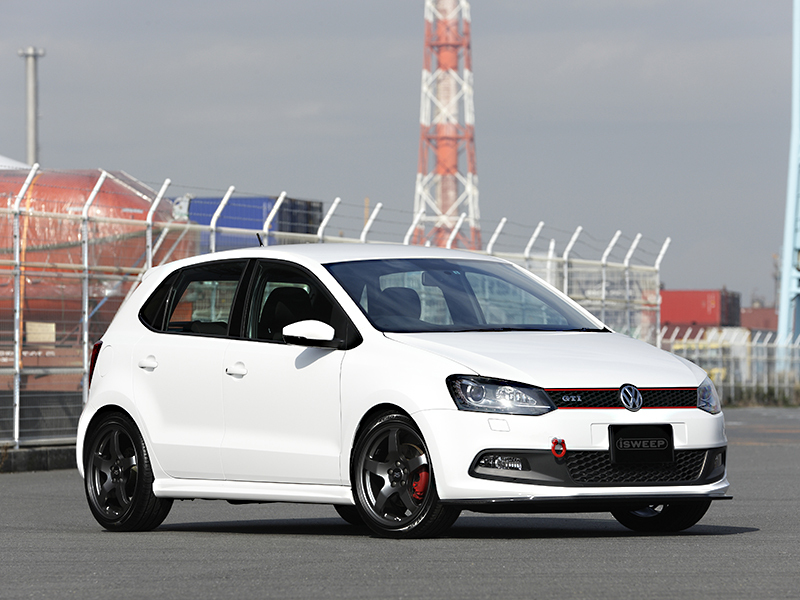 You will dramatically feel improved steering response, and feel the power correctly transmitting to the road. 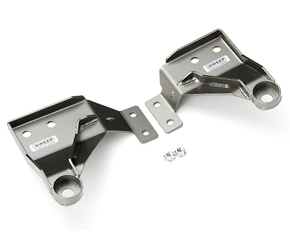 These braces support the rear section of the front sub-frame. 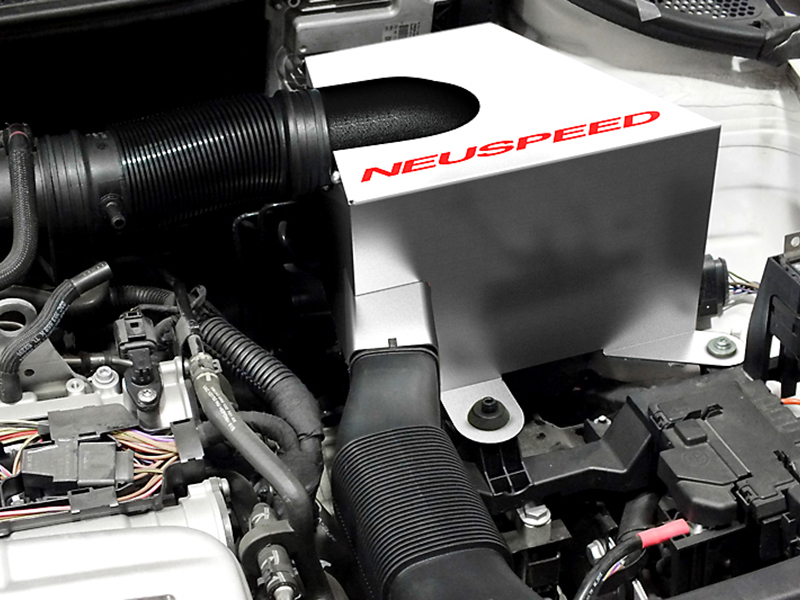 The support it provides is added strength and also keeps the sub-frame from shifting. 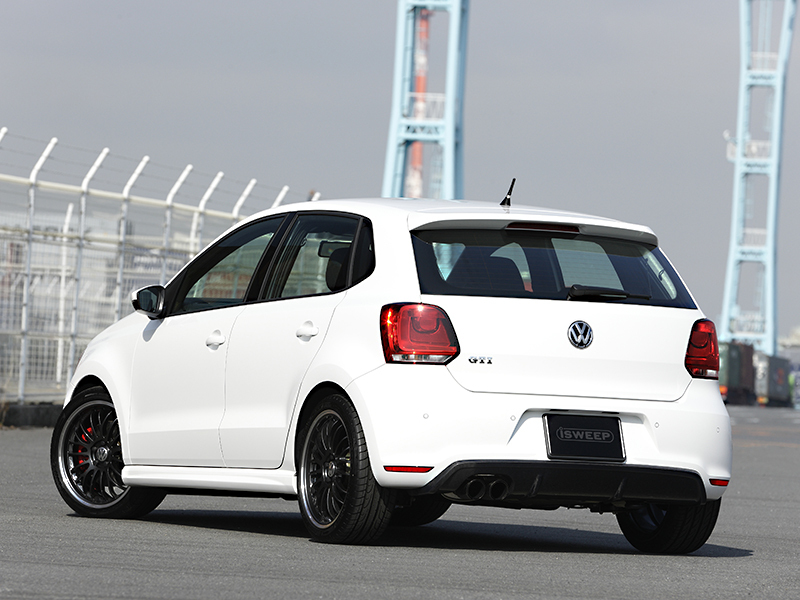 The brace demonstrates excellent steering control during aggressive driving on the road or on the track. Our center floor brace replaces the factory stamped steel piece. The iSweep Center Floor Braces adds strength by improving the stiffness of the floor and will suppresses the twisting or distortion of the body. 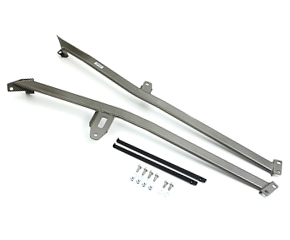 The Center Floor Brace Rear Extension Kit dramatically improves body rigidity by connecting the center floor brace to the side mounting portions of the rear trailing arms. 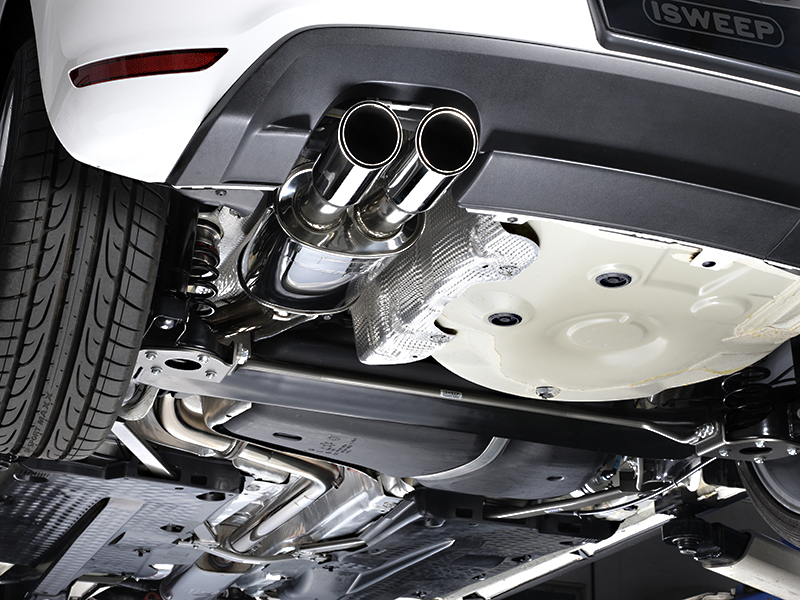 This strengthens the function of the rear suspension to the body and effectively improves driving stability and ride comfort. 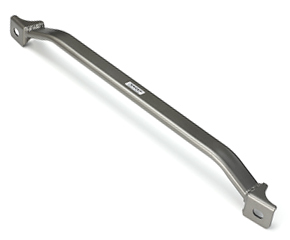 Our main focus during development of our front stabilizer bar was to reduce unpleasant roll during cornering. 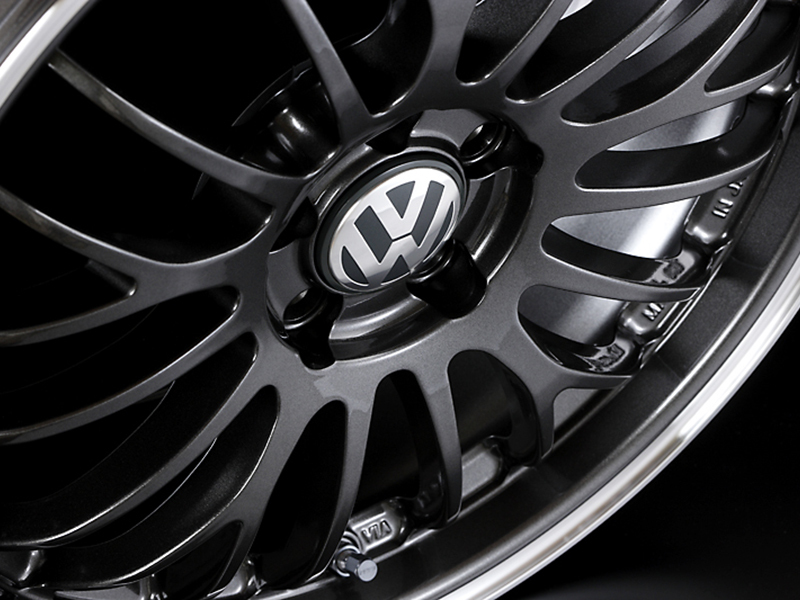 By effectively controlling unwanted instability when changing wheel size, changing springs or spring rates that can alter the characteristics of your vehicle we were able to find the correct balance without compromising ride comfort or adding any harshness. 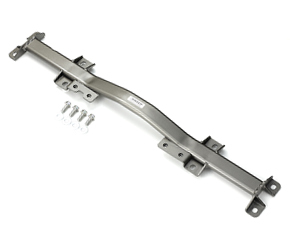 The result is a bar that is 157% stiffer compared to the factory OEM bar. 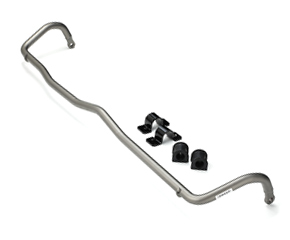 The development of our rear stabilizer bar was designed to reduce unpleasant body roll during cornering. 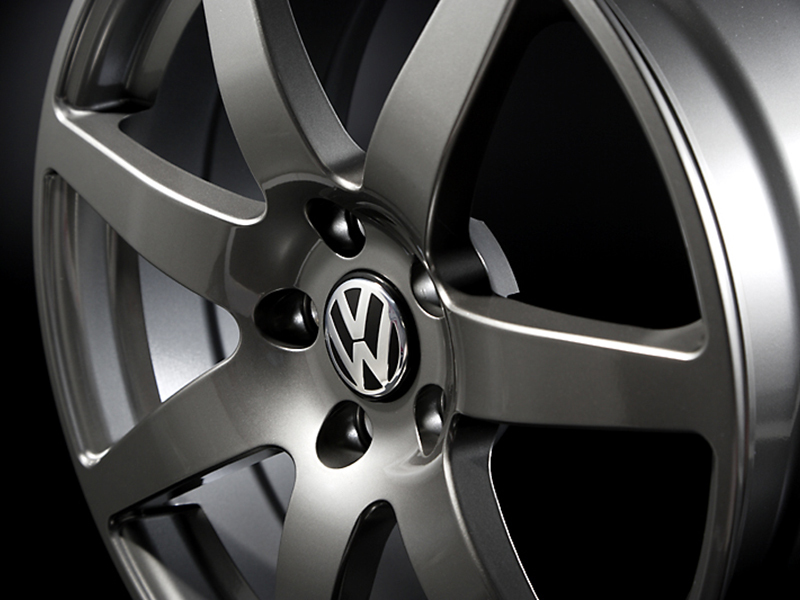 By effectively controlling unwanted instability when changing wheel size, changing springs or spring rates that can alter the characteristics of your vehicle we were able to find the correct balance without compromising ride comfort or adding any harshness. 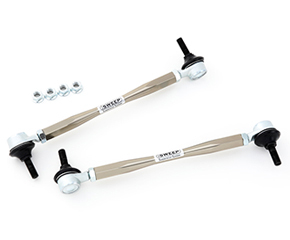 The front stabilizer link utilizes a very strong pillow ball joint to match the increased performance when used with our stabilizer bar, together they will maximize the performance of the reinforced stabilizer bar by transmitting the movement of the suspension precisely. 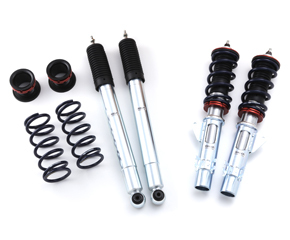 If you strengthen the stabilizer, the power to transmit the movement of the suspension to the stabilizer will escape because of the weakness of the factory OEM link. 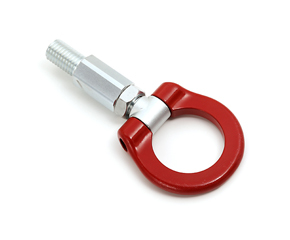 This product is made from 7075-T6 ultra duralumin material and it is precisely manufactured by CNC. 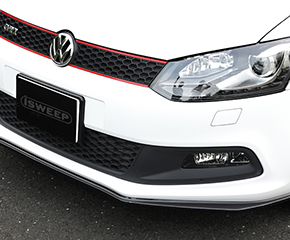 The iSweep Tow Hook is designed to fit into the factory tow hook mount on the front bumper. The hook can be flipped down in a folded state. 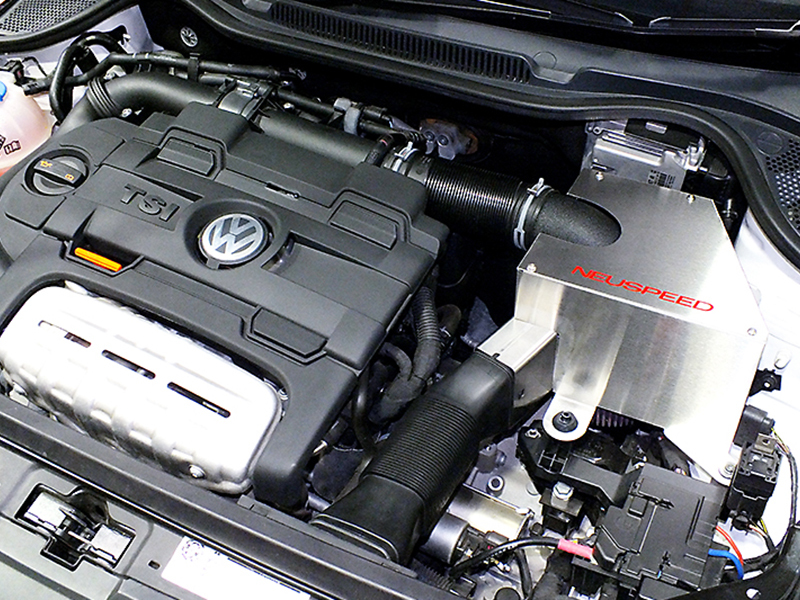 The theoretical concept was to develop performance brake pads that comply to a wide array of driving situations and enthusiast needs for the Audi and VW chassis. 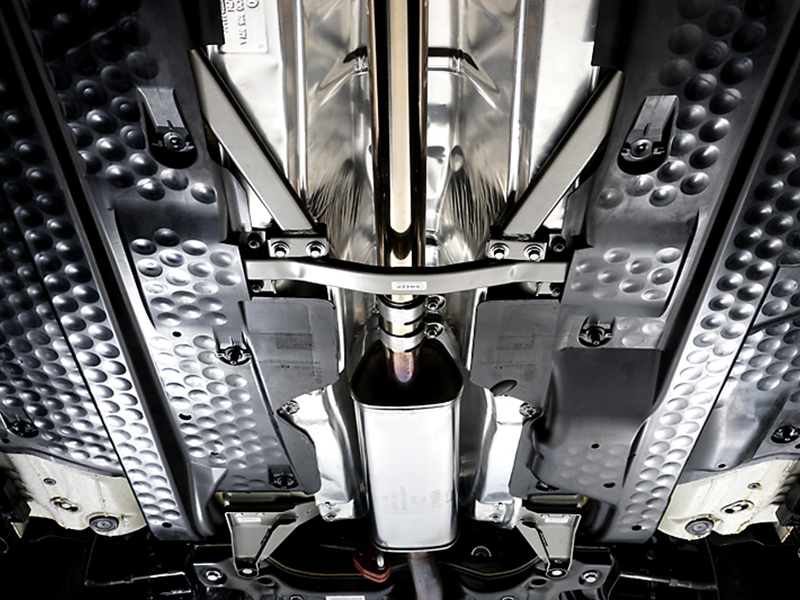 Satisfying the customer’s vision of their ideal braking system is not possible without understanding the use and purpose of the vehicle. 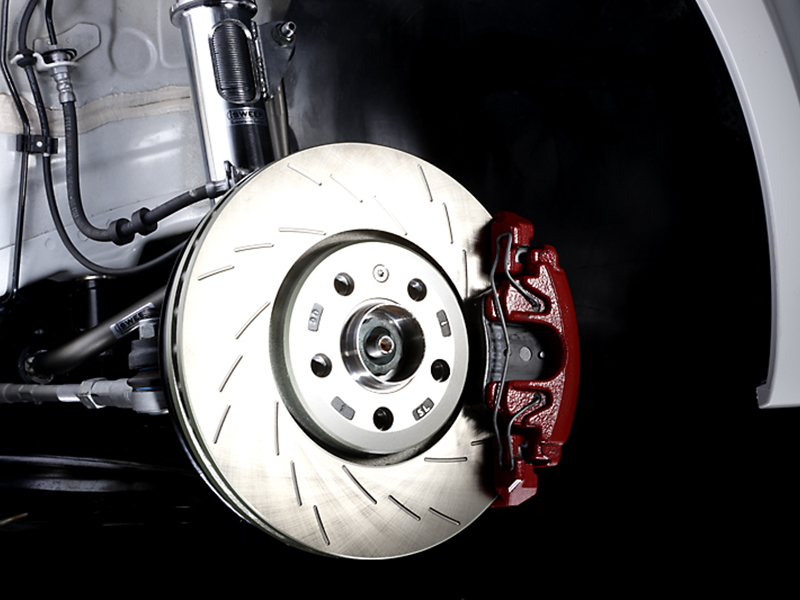 In this world, a perfect brake pad that produces no dust and no noise that complies to racing / sport driving simply does not exist. We have discovered that developing pads that are decently balanced in their properties suits the user’s highest demands the best. 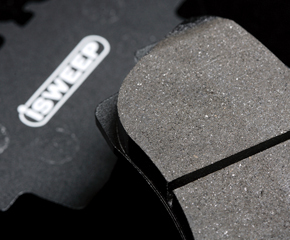 For the most ideal brake pads, iSWEEP is the answer.